Become an exclusive brand ambassador of Ribordy Watches in your country and enjoy exclusive resale rights of custom Swiss Made watches in your part of the world. - Great profit of 200 EUR from every custom watch created and sold through your website. 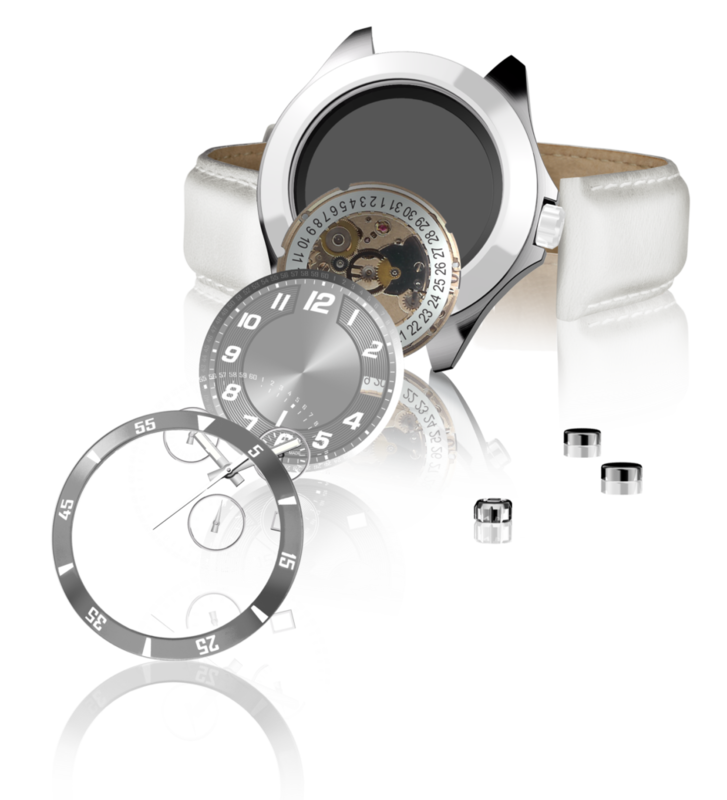 - An exclusive Word-Press website, under a separate domain name, with a fully integrated watch building configurator. - Automatic redirection of clients from our website to yours that are based in your country. - Three Ribordy watches to use for marketing and display to your potential customers. Two from the classic collection - 1 men's and 1 ladies, and one personalized watch of your choice*. 1. A customer places an order through your website. 2. You receive payment and forward it to us, less your profit. 3. We process all the orders that are received through your website, craft the watches and post them to your clients directly from Switzerland. - Set up an online card payment processing system with our assistance. - Meet a minimum order of 1 watch per year. We aim to set up your website within 1 month. Franchise rights are sold for any one country across the world. Prices range from 10,000 EUR to 200,000 EUR, depending on the country for which you are purchasing exclusive rights. There is no limit to the number of franchises owned by one franchisee. You can purchase exclusive resale rights of Ribordy Watches in as many countries as you wish, subject to availability. Please contact us on contact@ribordywatches.com to enquire about the price of a Ribordy Franchise for your country.